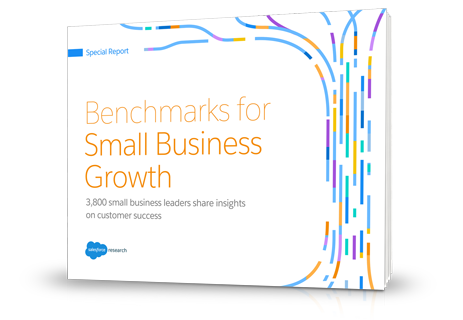 Thanks for your interest in the Benchmarks for Small Business Growth report. How a CRM solution helps small business. Want to grow faster? Meet Carl a successful entrepreneur.